The Home Index is Napa Valley's ultimate destination for quality furniture, room decor, and interior design. A complete home store with interior design services offered in-house, our mission is to help shoppers and clients alike create spaces that feel comfortable, effortless, and authentic to who you are. We offer a collaborative environment where individuals, home owners, designers, and architects can access an extensive index of furnishings, finishes, and inspiration. 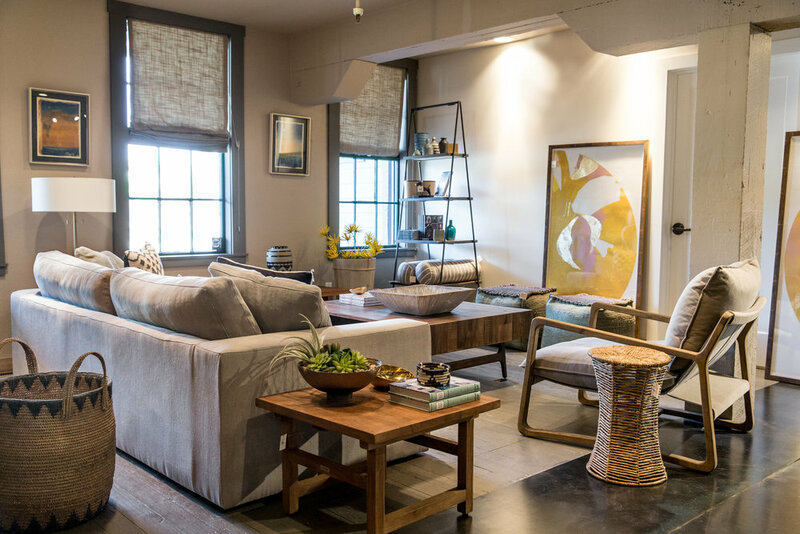 Visit our newly renovated midtown Napa location to shop beautiful furniture for every room, designer fabrics and wallpapers, quality rugs and textiles, modern lighting, home gifts, and more. Create a space that’s as unique as you are. 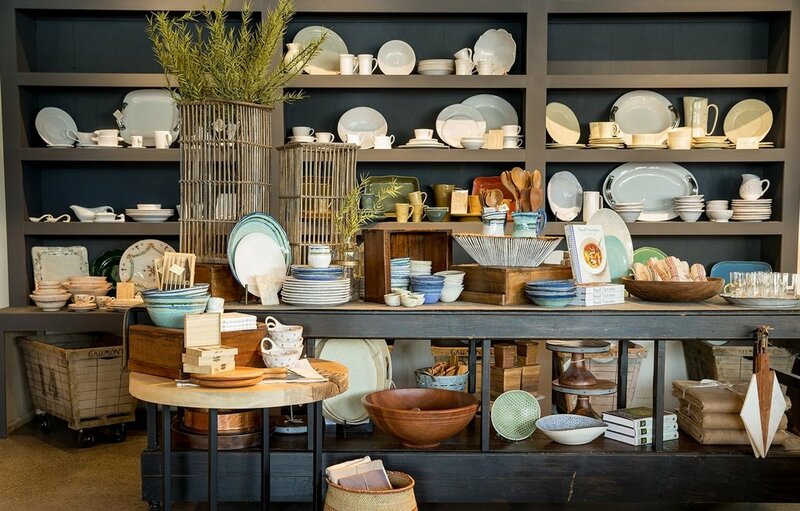 Stop by our showroom to discover uncommon home decor accessories, delightful hostess gifts, quality home furniture, modern lighting, and knowledgeable floor designers to help you put it all together. From one-of-a-kind furnishings to comfy bedding and luxurious throw pillows, there’s always something new to explore. More than a furniture store, The Home Index is a comprehensive resource for all things interior design in Napa Valley. 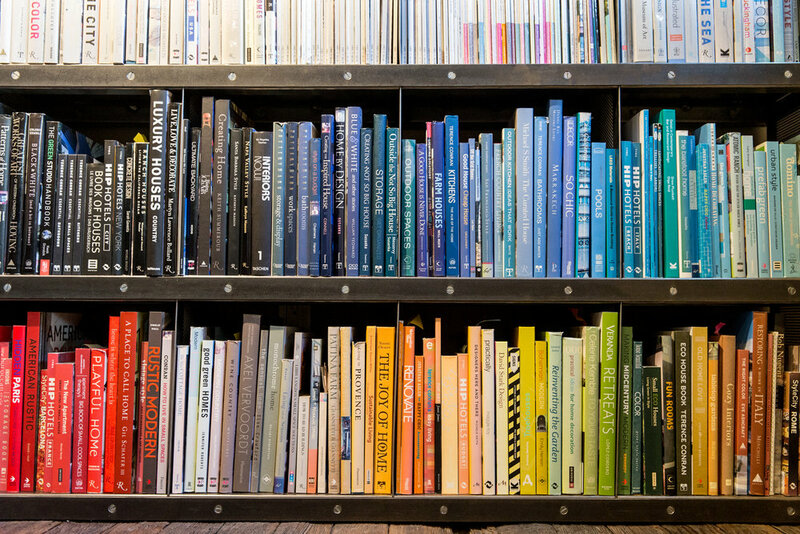 Whether you’re a design professional working on an eight room overhaul or a homeowner wanting to better understand the full range of design possibilities at your fingertips, take advantage of The Home Index’s library of fabric swatches, wallpaper samples, recommended vendors, and style inspiration. Offering the very best in interior design, The Home Index provides a full suite of design services in a calming space that generates endless inspiration and encourages creativity – all without having to leave the Napa Valley. Visit us to learn more about our seamless process for transforming your home, and work with one of our expert interior designers to create a space that feels comfortable, effortless, and uniquely you.